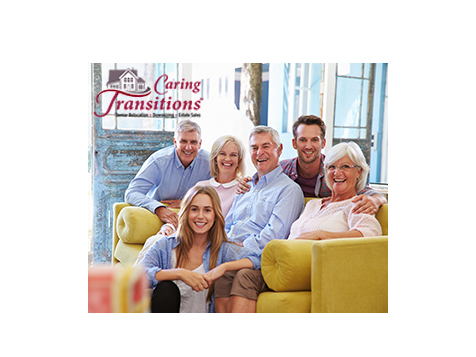 What does a Caring Transitions Franchise Cost? 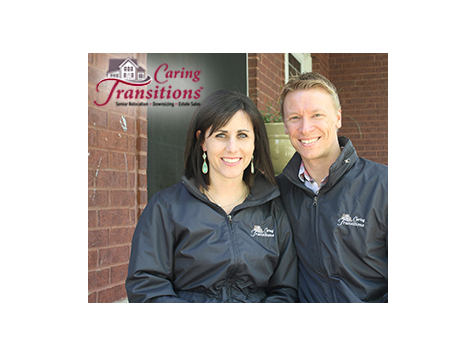 Caring Transitions was always designed to be a franchise accessible to anyone. 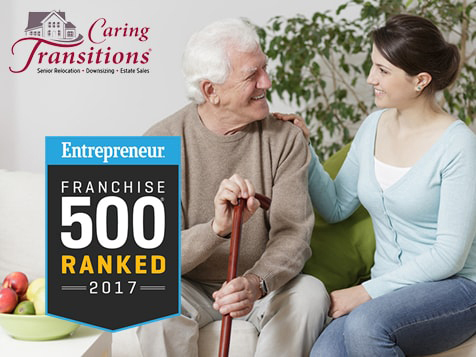 Caring Transition has been ranked a top 500 franchise under $100,000 by Entrepreneur Magazine. The initial franchise fee is $44,900 and with other fees is a total of $58,112 to $91,612. These fees include computer back office systems support, specialist training and test fees, furniture and equipment for your office, insurance and marketing materials. The Best Franchise Opportunity in Senior Care! As a franchisee, you can work out of your home - no overhead costs from office space, equipment and inventory, or additional employees. No experience necessary!We provide all needed training of our proven marketing and operations systems.